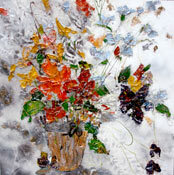 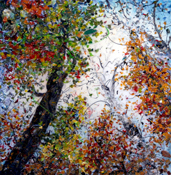 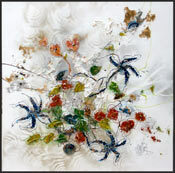 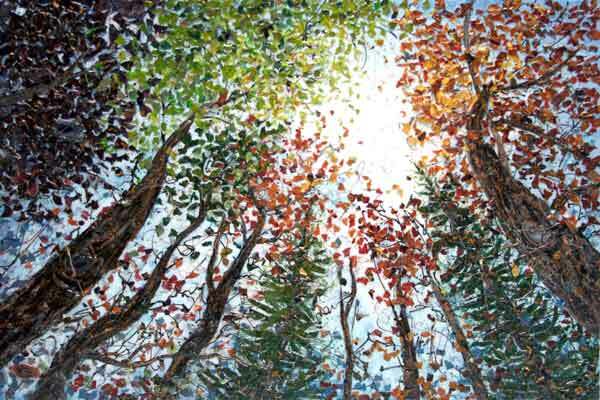 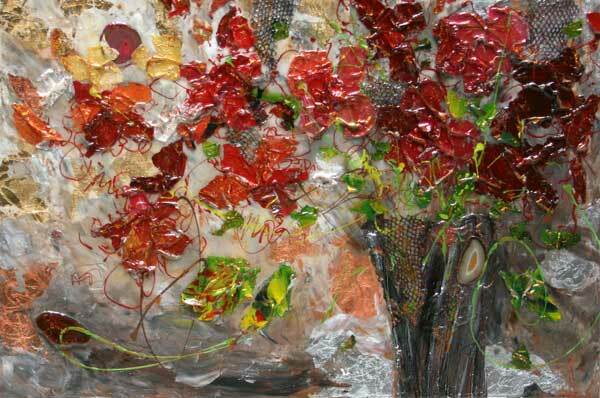 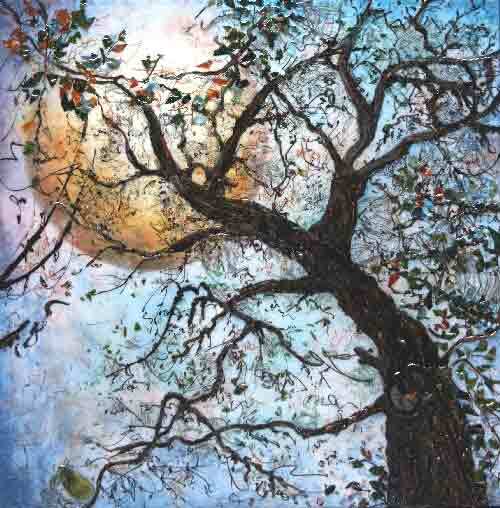 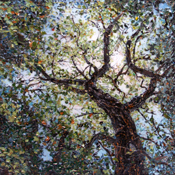 Liliane Demers takes her inspiration from nature. 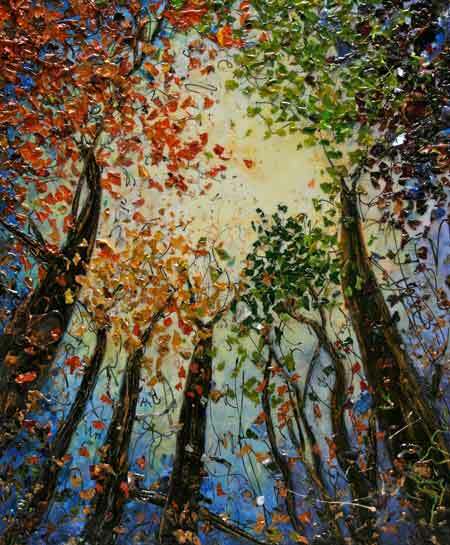 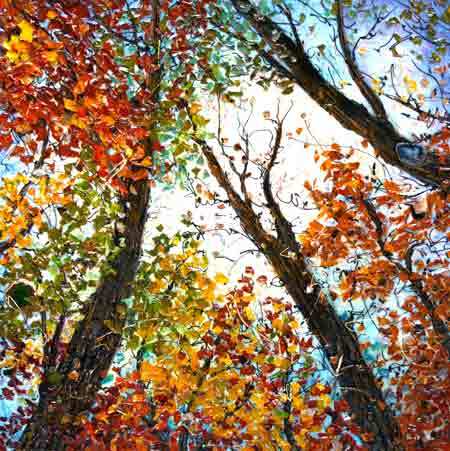 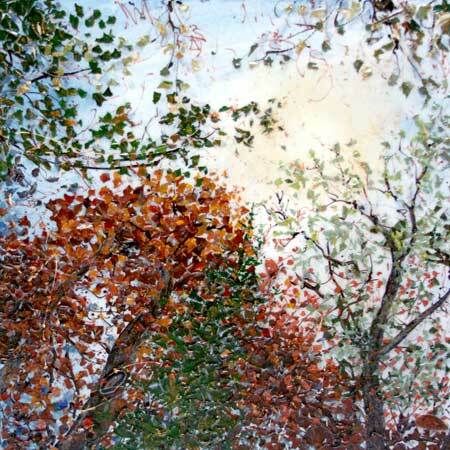 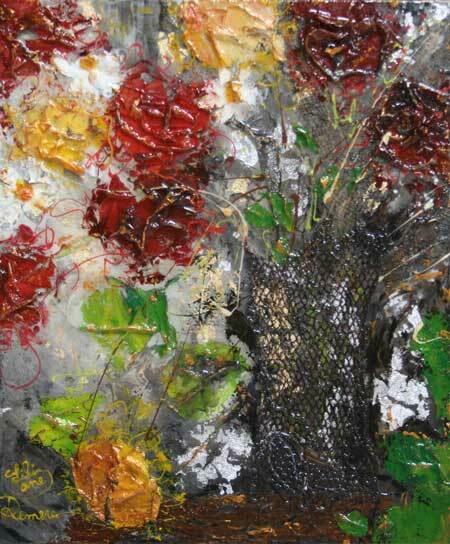 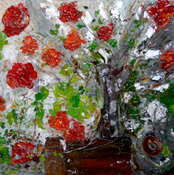 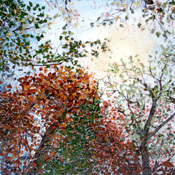 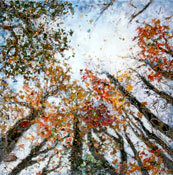 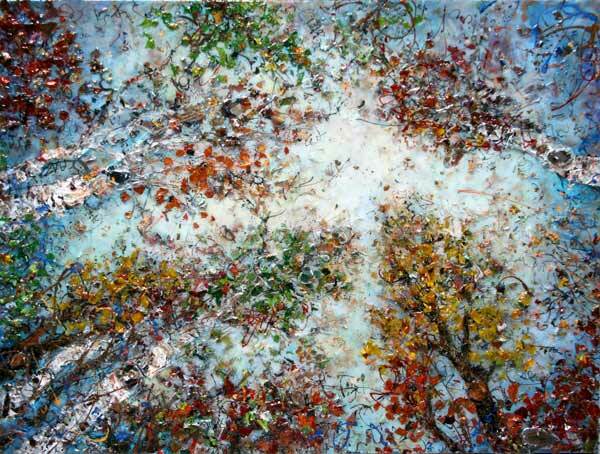 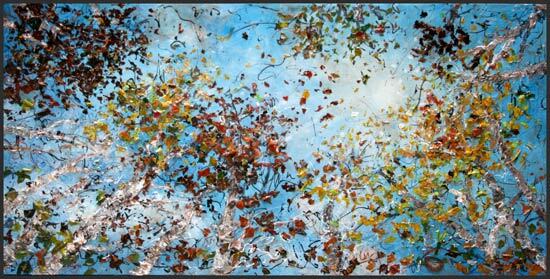 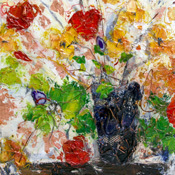 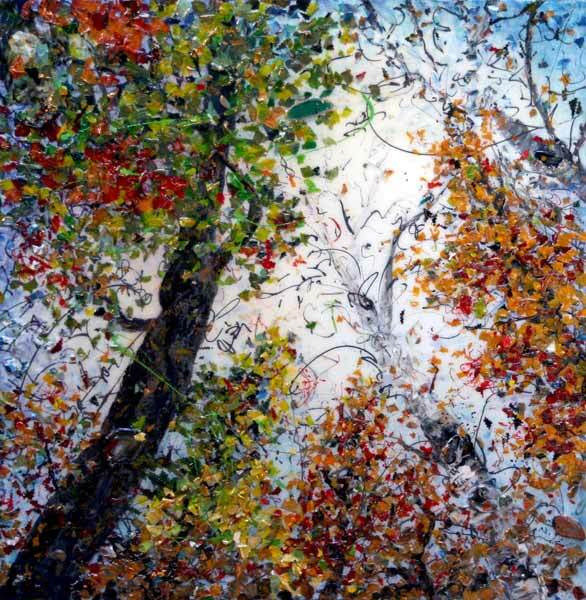 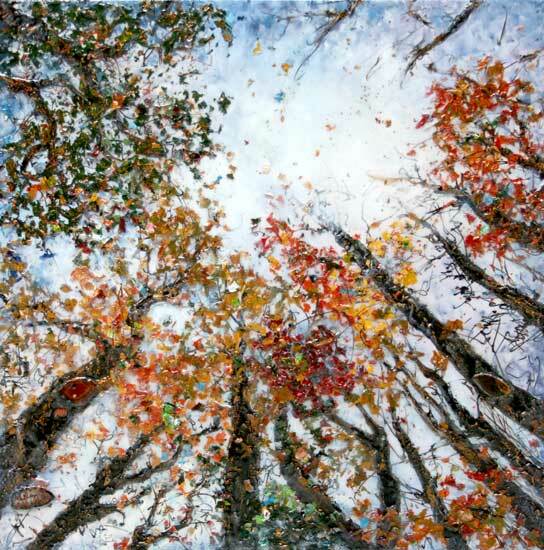 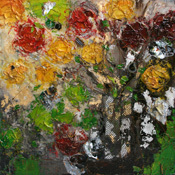 Nature provides the artist with a compelling reason to paint, and an ever abundant, diverse choice of subject matter. 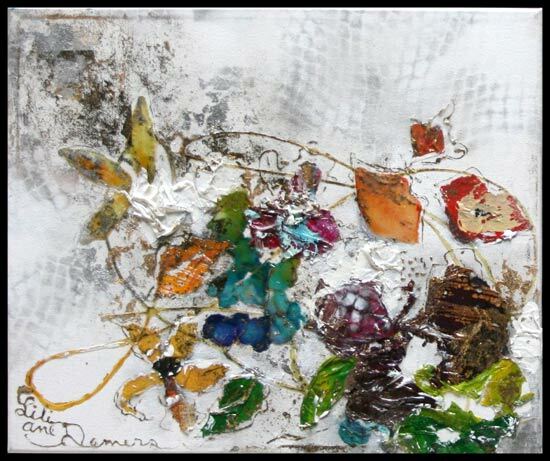 Demers explores nature’s motion, nuance and contours. 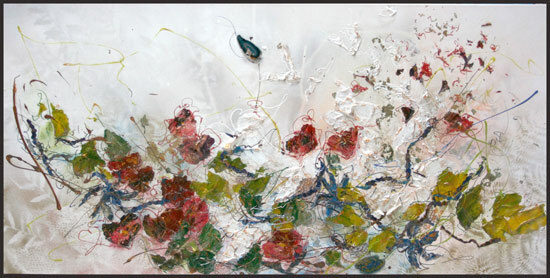 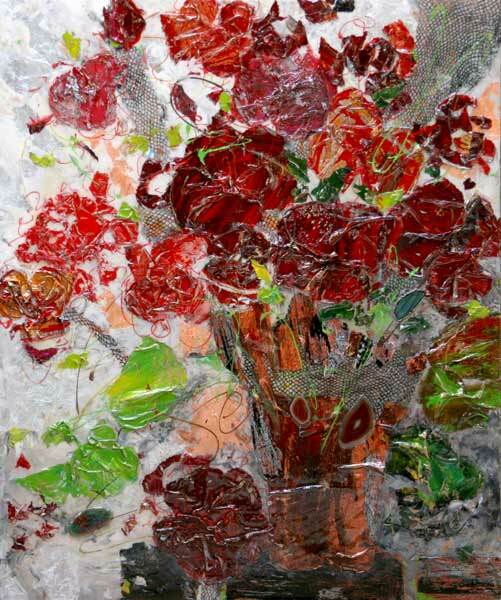 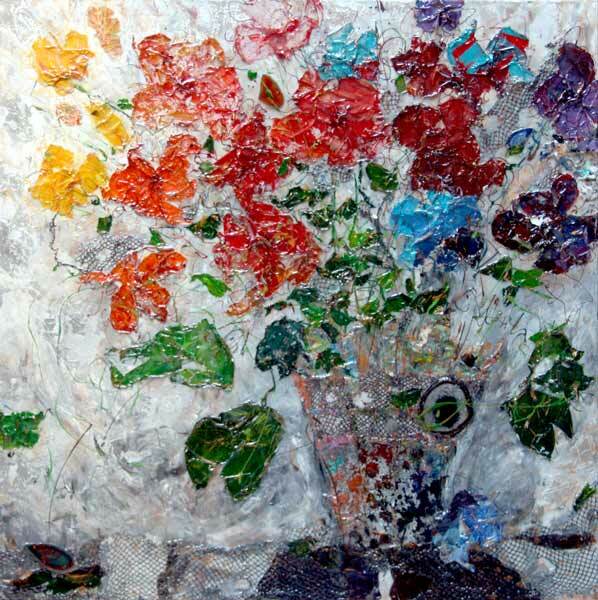 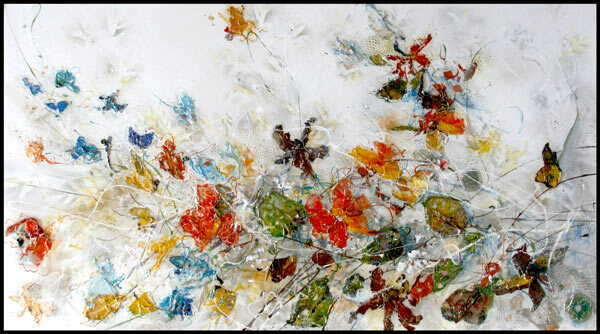 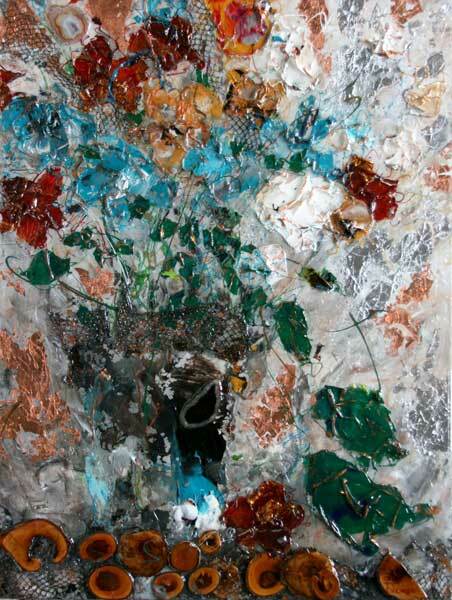 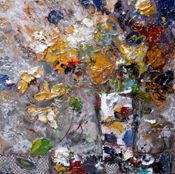 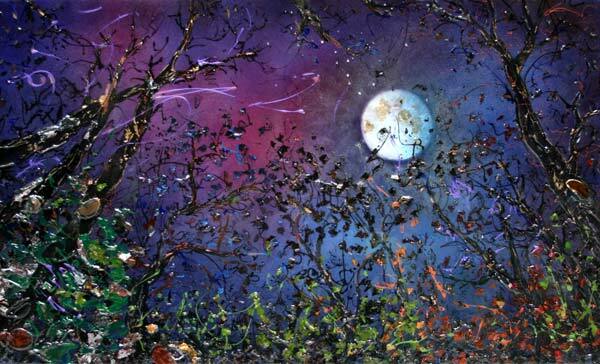 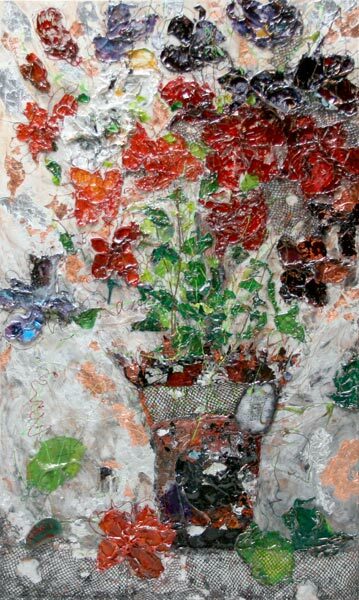 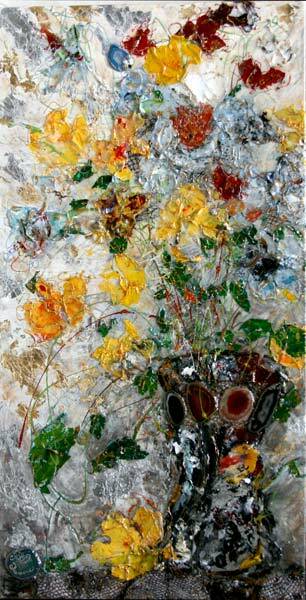 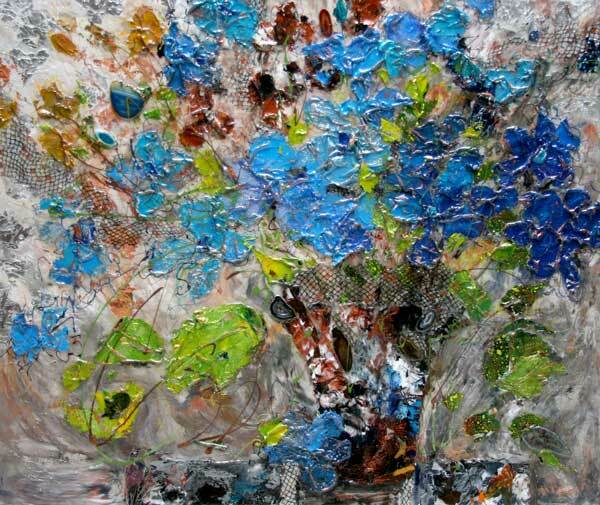 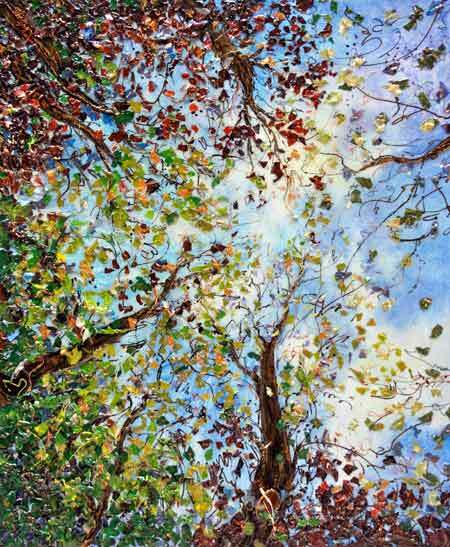 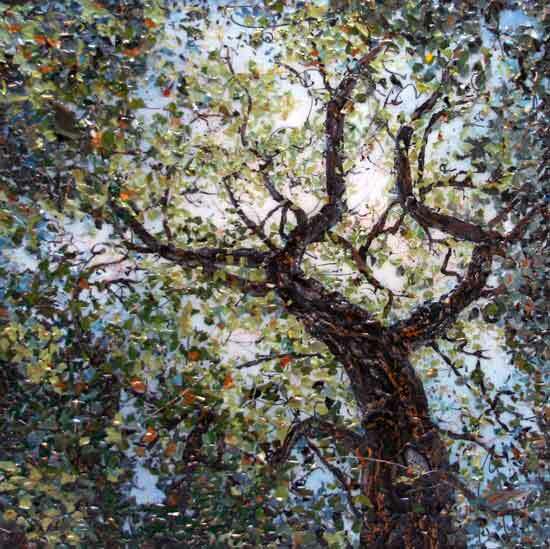 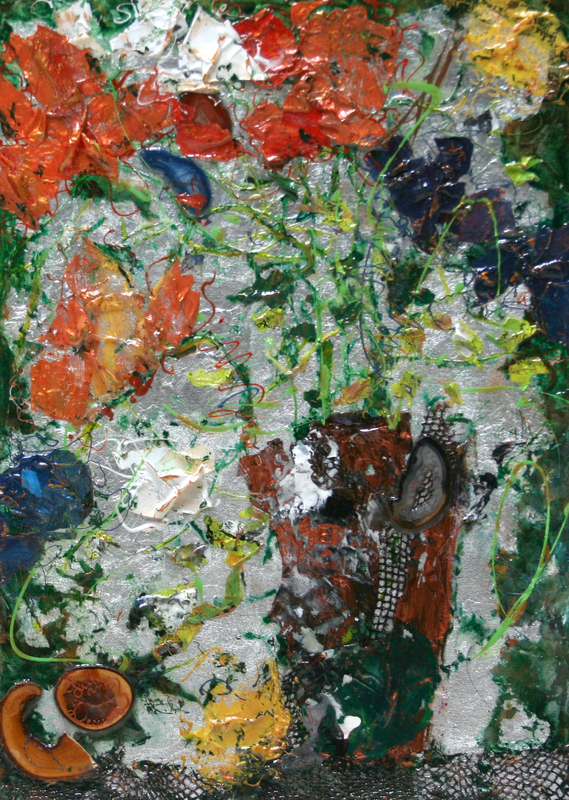 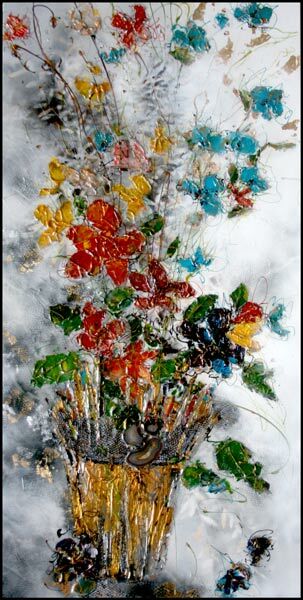 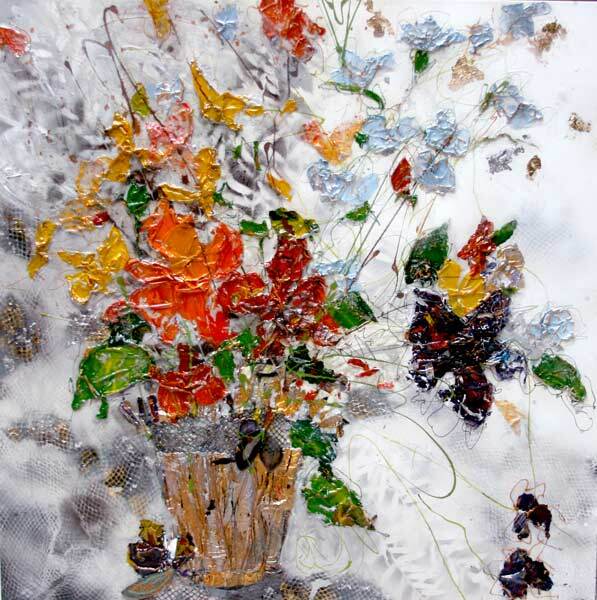 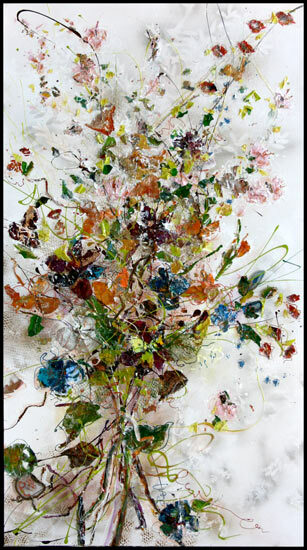 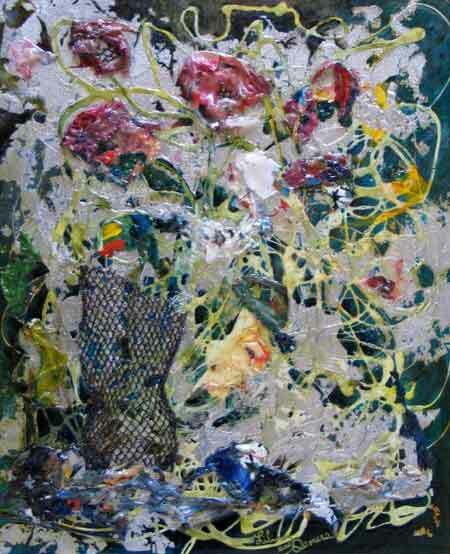 Flowers or fruit, landscape or sea bed, abstract or figurative motifs, it is all material to be mined in projecting transparencies and textures on her canvas. 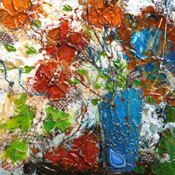 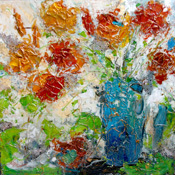 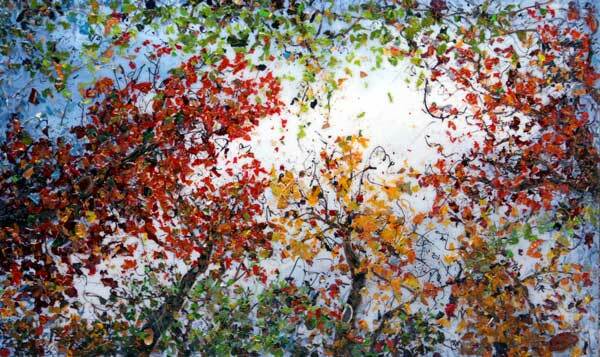 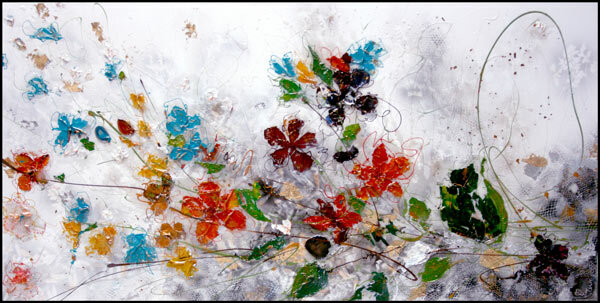 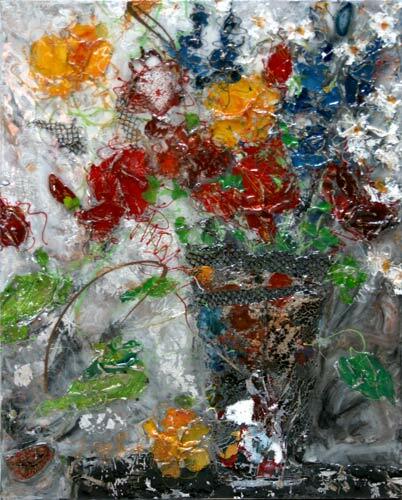 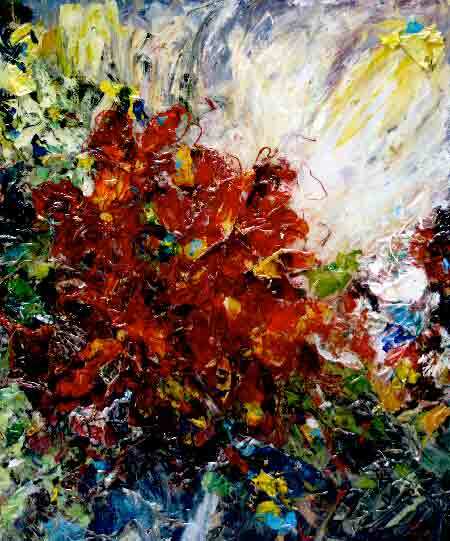 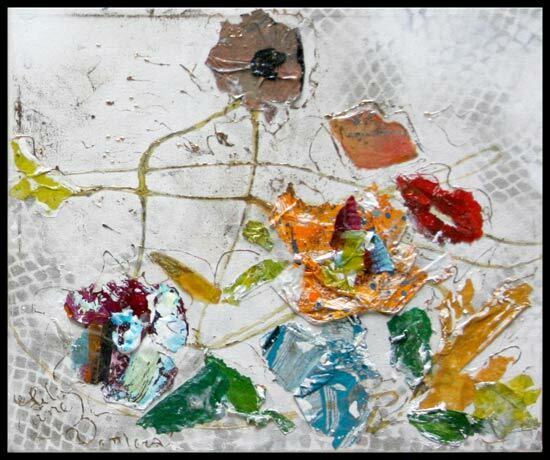 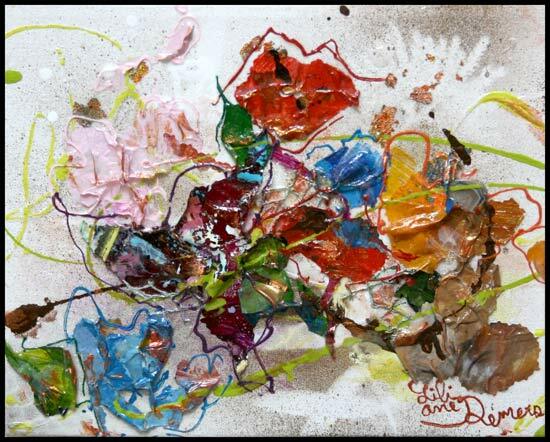 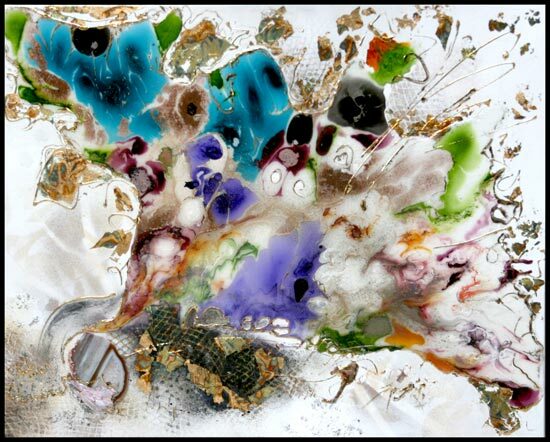 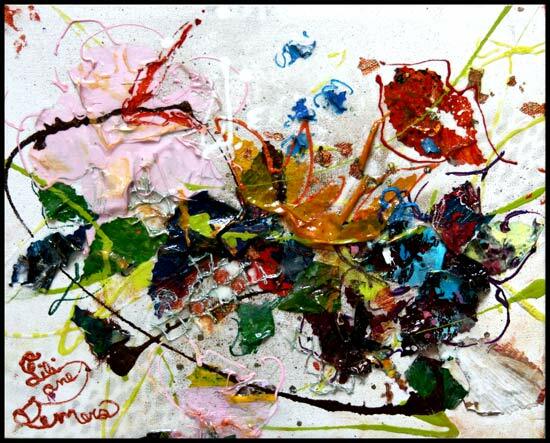 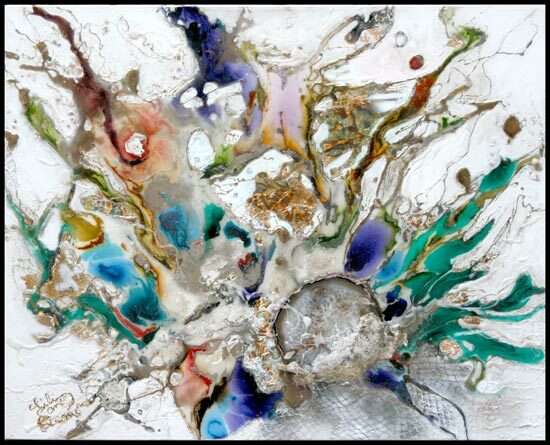 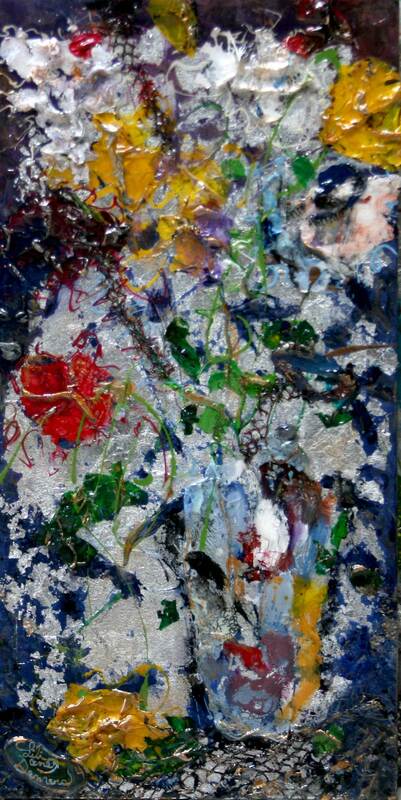 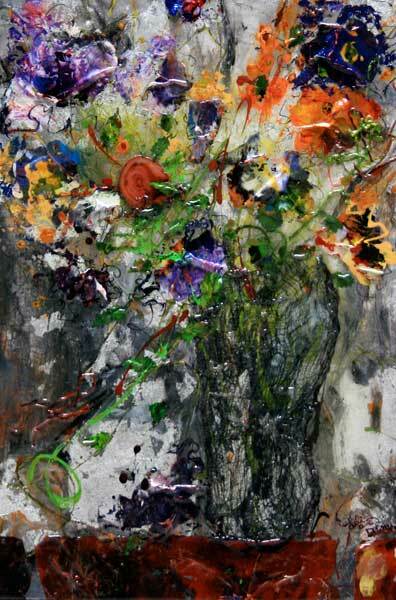 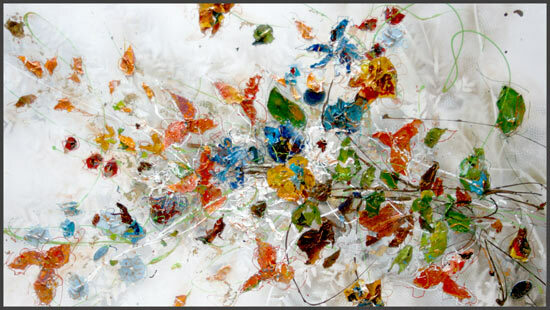 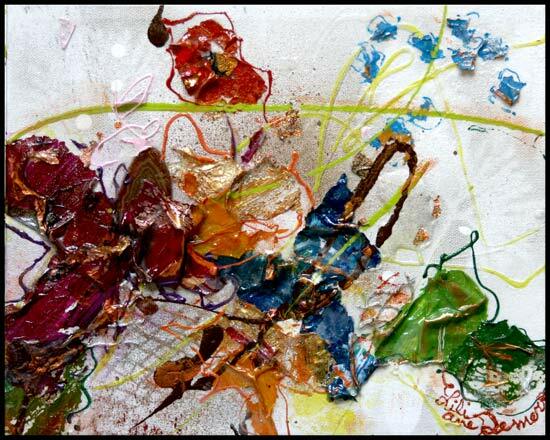 From out of the collage created by Liliane Demers comes an explosion of colours and forms.